For thousands of years, crystals have been used to release mental, physical and spiritual blockages while enabling the beholder to improve their life and surroundings. Although crystals should never be considered an alternative to professional medical advice and support, they’re often used to aid health and happiness. 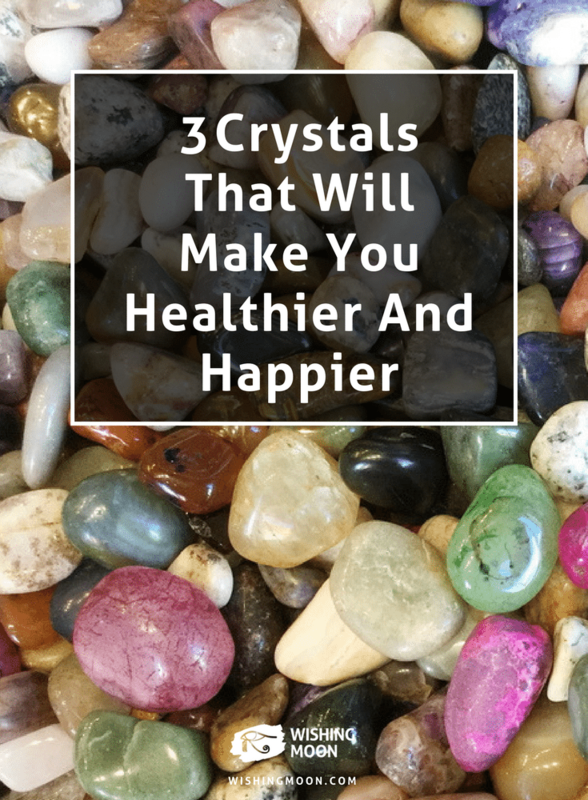 Here are just a few crystals that could improve your wellbeing. 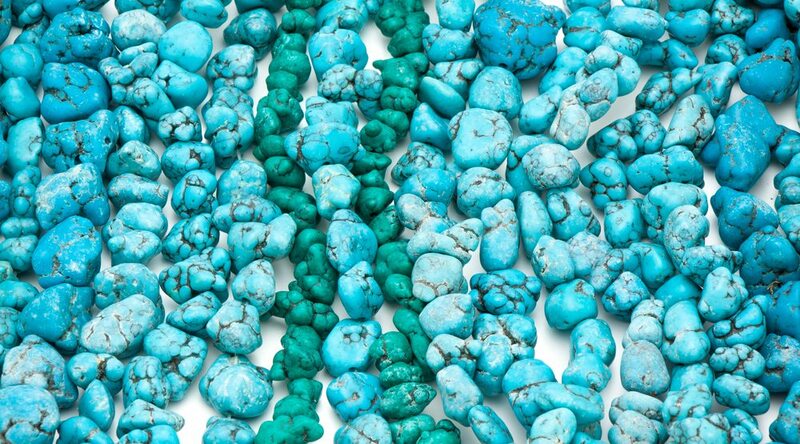 Turquoise is a fantastic healer. Whether you’re feeling rundown after a stressful week or you’re going through a difficult breakup, keeping a Turquoise crystal close by could help you speed up the healing process on both mental and physical levels. This is also an ideal crystal for those looking to improve communication with others. Keep it in your pocket during moments of confrontation and you’ll find it easier to emerge from dramatic situations unscathed. Bloodstone is often celebrated for giving its owner energy. By wearing a Bloodstone necklace or carrying this wonderful crystal around in your pocket, you can overcome lethargy and conquer negativity, self-doubt and uncertainty. With a Bloodstone by your side, you’re likely to tackle feelings of sluggishness and skip through life with an enviable abundance of energy. It’s often said that love makes the world go round, but there’s no need to fret if you’re single. Self-love and love for family and friends is just as valuable as romantic love. So surround yourself with those you care about and learn to love yourself in the process. Wondering where Rose Quartz comes in? Well, this beautiful crystal is a stone of unconditional love and passion. So whether you’re finding it hard to embrace certain aspects of your personality and overcome insecurities, or you keep squabbling with a lifelong friend, a Rose Quartz could help. It will encourage forgiveness, compassion and perseverance.